But does she really have a tattoo where the sun don’t shine? 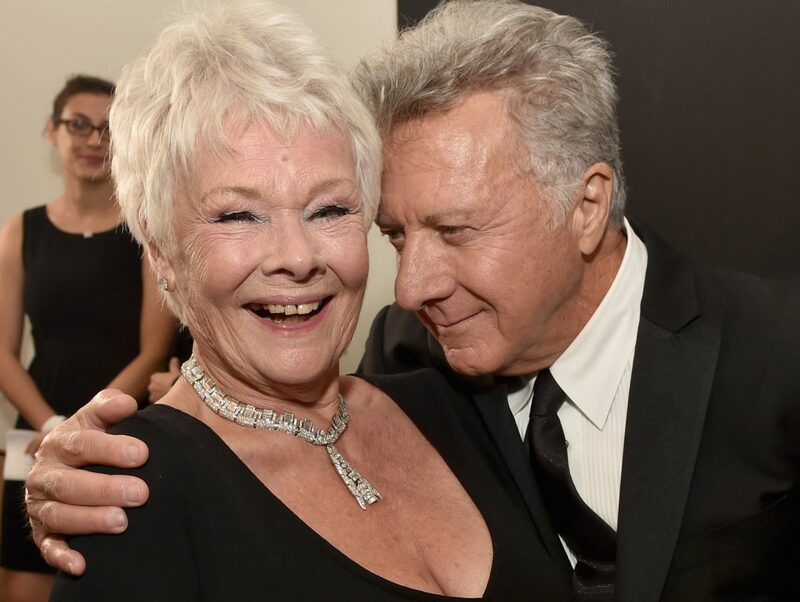 Dench was back on a plane to London the next day. Come back soon! Next articleWho Just Gave LACMA the Biggest Gift In Its History?